The 2019 REC Foundation Online Challenges are now closed for submissions. Congratulations to all the 2019 winners and thank you to all who participated this season! 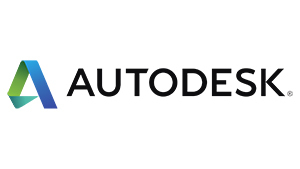 Login or Register to start submitting your own projects. Girl Powered is an initiative to redefine the face of STEM by creating a more inclusive environment for all students within the robotics community. Together, with the support of the entire community, we strive to encourage equal participation of young women and men in competitive robotics. We want to use this challenge to show the robotics community at large just what it means to be a Girl Powered VEX IQ Challenge team! Girl Powered is an initiative to redefine the face of STEM by creating a more inclusive environment for all students within the robotics community. Together, with the support of the entire community, we strive to encourage equal participation of young women and men in competitive robotics. We want to use this challenge to show the robotics community at large just what it means to be a Girl Powered VEX Robotics Competition team! The Promote Award is presented to a VEX IQ Challenge team that has created and submitted an outstanding VIQC promotional video. This video promotes the team in the community in order to recruit new students, mentors, and support. 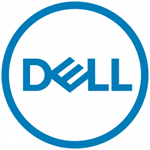 This video may be about what the team does, why other youth would love building robots and why they should join the team or start a new team, how the team builds their robot, or what they learn from the VEX IQ Challenge. 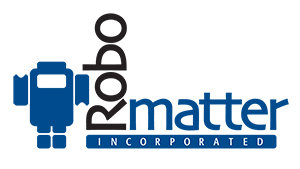 Submit a photo that best represents what you love about being involved in robotics. Use photography to tell a complete story with one photograph, focusing on your favorite aspect of VEX IQ Challenge, VRC or VEX U. Compose a photo that conveys an emotion, specifically the feeling you experience when you are doing what you love most. 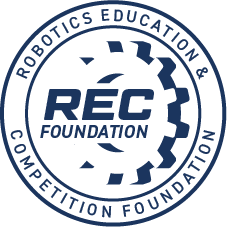 Robomatter and the REC Foundation are proud to announce the VEX and VEX IQ Programming Skills Challenge for Robot Virtual Worlds. 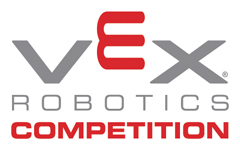 Test your skills and qualify to compete at the 2019 VEX Worlds!